INNVICTIS Crop Care, LLC is an innovative development, manufacturing and marketing company whose focus is on six key crop input segments: Adjuvant Technology; Crop Protection; Seed Care; Crop Nutrition; along with Nitrogen and Fertilizer Management Tools. 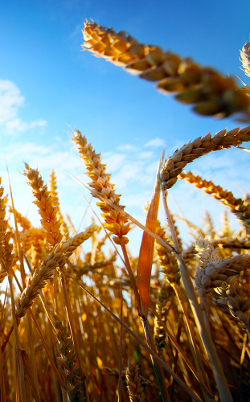 Strategically located in Northern Colorado, INNVICTIS has easy access to all US crop markets. INNVICTIS works only with reputable synthesizers, formulators, laboratories and partners with many of the well-known chemical companies. When it comes to quality rates and ingredients, there is no substitute for the best to guarantee that customers enjoy first class performance from our products. Innvictis has partnered with several world-class laboratories, manufacturers and formulators to design, develop and ensure the most unique offerings and highest quality products. Working closely with these partners, Innvictis is able to expedite new technology from concept to crop. By utilizing a broad development network, Innvictis is able to tap into industry expertise swiftly with less trial and error with greater emphasis on providing quality products that meet and commonly exceed performance expectations. As the cost of seed and seed technology escalates combined with strong commodity prices and continued regulation Innvictis focuses on the three key input segments. Whether applicators are managing drift or trying to improve pesticide performance through coverage or penetration, OR simply trying to maintain “harmony” in a complex spray solution, Innvictis believes we have the proper solution. With expertise and experience in tank additive technology as well as strong developmental partners, this will be a key technology platform for Innvictis to provide its customers cutting edge technology. Despite the fact that the majority of the active ingredients have gone off patent, the VALUE these products bring to the grower have never been greater. 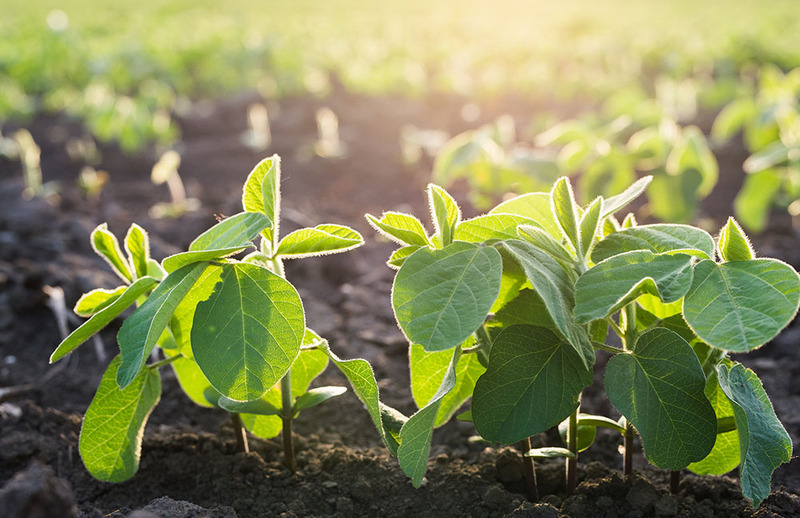 Whether they are protecting a high value seed OR are seeking to maximize yield through insect and disease control, Innvictis believes we can provide standard AND unique solutions to both defensively protect a crop AND offensively drive yield through insecticides and fungicides. As N-P-K pricing continues to climb, growers are recongnizing that supplementing those elements with key micronutrients, starter technologies or foliar feeding can help optimize their macronutrients as well as provide key nutrition at the right time to drive yield.